TWO ambulance officers are pressing charges after being assaulted during a call-out in Stanthorpe on Saturday night. Ginny Lovelady sustained an injury to her shoulder, while Mel Connolly is taking leave from work after she was allegedly kicked in the chest and breast causing her severe pain. The two officers called police and firefighters to the residence to help assist with the patient. Both officers have been shaken by the incident and said there had been far too many attacks on paramedics in this town. The incident is now under investigation by police. 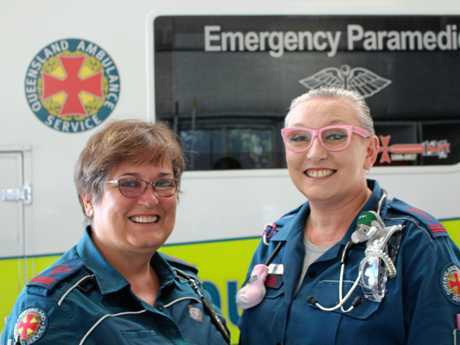 Almost a year ago Ginny Lovelady and Mel Connolly were all smiles as they spoke to the Border Post about their role as female paramedics. This week, Mrs Connolly was in too much pain to be in a photo, yet alone smile, following an assault while on duty at the weekend. This was the fourth time in two years that Mrs Connolly has been injured. Mrs Lovelady and Mrs Connolly refuse to turn a blind eye to these attacks and are now pressing charges. It's a far too common story for paramedics. A 2018 study showed more than one third of paramedics were attacked on the job. "We come to look after people and we keep getting hurt because people aren't taking responsibility for their actions," Mrs Connolly said. "I'm the only income earner of my family and I can't work because I was doing my job. "I'm still getting medical treatment for an assault when I got punched in the face two years ago." 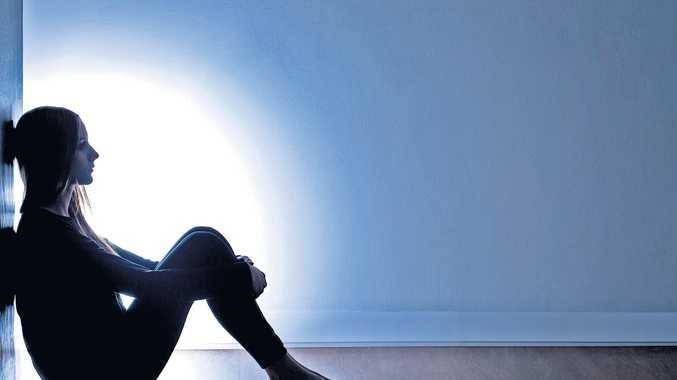 Although certain medical conditions such as dementia or diabetes can turn a person violent, the pair agreed drugs and alcohol were the most common influence. "I think drugs and alcohol inhibit people's abilities to understand what they're doing," Mrs Lovelady said. "Unfortunately there is a culture that thinks 'that's okay, that's acceptable', but there is no excuse for abuse." 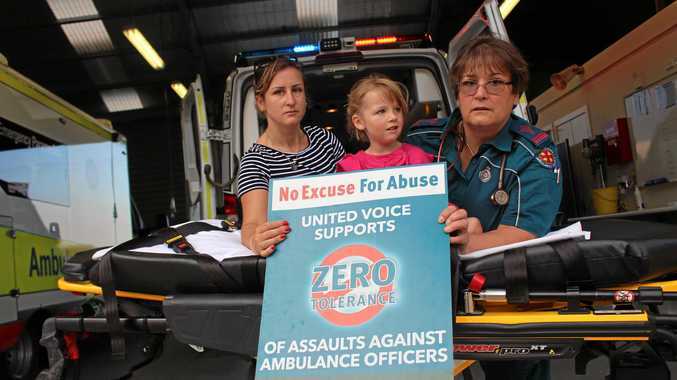 Queensland Ambulance Service spokesman Michael Augustus said one assault was one too many. "We believe we're doing everything possible as an organisation to protect our people," he said. "Now it's up to the public to start thinking 'this is not on'. "Assaulting emergency services has to become as socially unacceptable as spitting in the streets - It shouldn't be happening." "We all want to go to work, help people and go home safely," Mrs Connolly said.